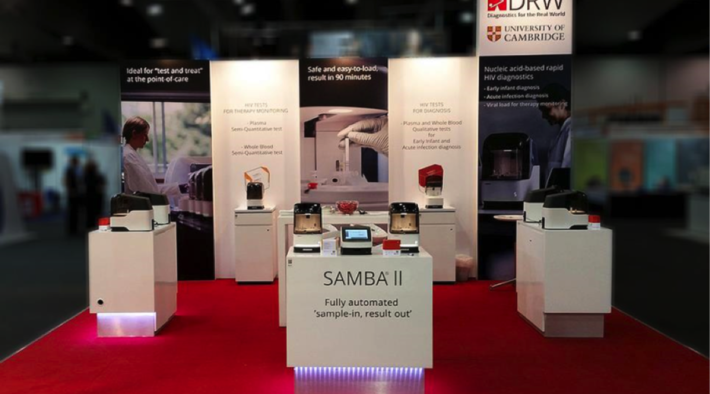 SAMBA is a point-of-care nucleic acid detection system that can provide access to viral-load monitoring and early-infant diagnosis of HIV in developing countries. Almost one-half of people living with HIV (approximately 20 million people) are not aware that they are infected and therefore cannot be linked to treatment. Significant progress is needed to meet the UNAIDS “fast track” target of 90 percent of people living with HIV knowing their status by 2020. Point-of-care (POC) testing can play an important role in reaching the UNAIDS target. 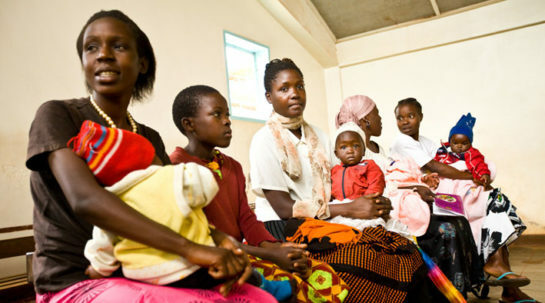 However, in the current system, where samples are often sent to a central health facility for testing, some 30-80 percent of people who test for HIV are not followed up with treatment. Diagnostics for the Real World (DRW) developed the SAMBA HIV point-of-care diagnostic platform for viral load monitoring, acute infection testing and early-infant diagnosis. SAMBA offers a simple, heat stable, accurate and robust point-of-care technology specifically designed for resource-constrained settings. The SAMBA (Simple AMplification Based Assay) system is an innovative rapid test particularly suitable for HIV diagnostics. A key feature is its ability to provide a “test and treat” facility at point of care and, critically, to do so in resource-limited areas where reliable diagnosis and monitoring would otherwise be unavailable. In respect of product development targets, CE-IVD has been obtained for SAMBA I and SAMBA II instruments and for viral load and EID assays on both systems. In addition, the Global Fund Quality Assurance Policy has been met. Both instrument systems and all four HIV assays have been listed for procurement in supported countries. SAMBA in –country product approvals have been obtained in Kenya, Uganda, Zimbabwe and Malawi. Negotiations in Nigeria and Cameroon have been initiated and are on-going. DRW received multiple awards during the grant period, including the 2016: European Inventor Award, Design for Innovation Award from Innovate UK. 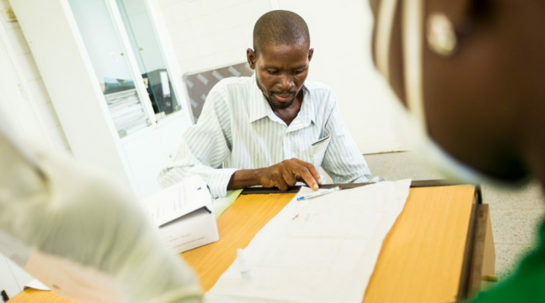 Viral load monitoring, using SAMBA I, was implemented by MSF in Uganda and Malawi for routine use, and showed excellent field performance with a low invalid rate of 0.36 percent in ~55,000 patient samples. This compares with the industry standard of 3-5 percent and WHO acceptance criteria of 5 percent. In SAMBA early implementation sites, 85 percent of people tested received results on the same day. Previously, this could have taken 4-6 weeks or longer for results to be presented to the patient. Twelve SAMBA I and twelve SAMBA II sites across six African countries are currently implemented with SAMBA for routine clinical care. Access in developing countries to a point-of-care nucleic acid detection system.